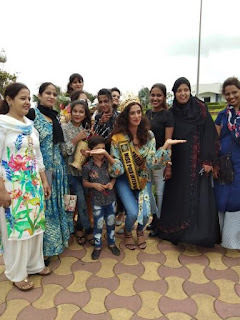 Home Pageantry HISTORIC WINNER OF 2018 MISS POLO INTERNATIONAL, NAZNEEN SHAIKH RECEIVES WARM RECEPTION ON ARRIVAL TO INDIA. 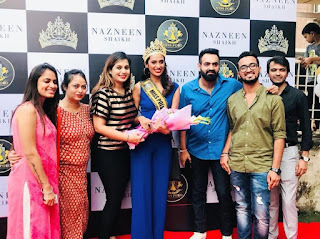 HISTORIC WINNER OF 2018 MISS POLO INTERNATIONAL, NAZNEEN SHAIKH RECEIVES WARM RECEPTION ON ARRIVAL TO INDIA. The arrival of the newly emerged winner of 2018 Miss Polo International, Her Majesty, Queen Nazneen Shaikh to India, her home country yesterday, has witnessed a warm and glamorous reception, as high profile government officials and executives invites Miss Nazneen to talks on her prospective vision for the International polo initiative. The huge turnout of fans, friends, family members and colleagues to receive Queen Nazneen, at the international airport in India, was a gesture of accolade and bliss, as she returned with the crown from the maiden edition of Miss polo international contest, which was held in Nigeria. 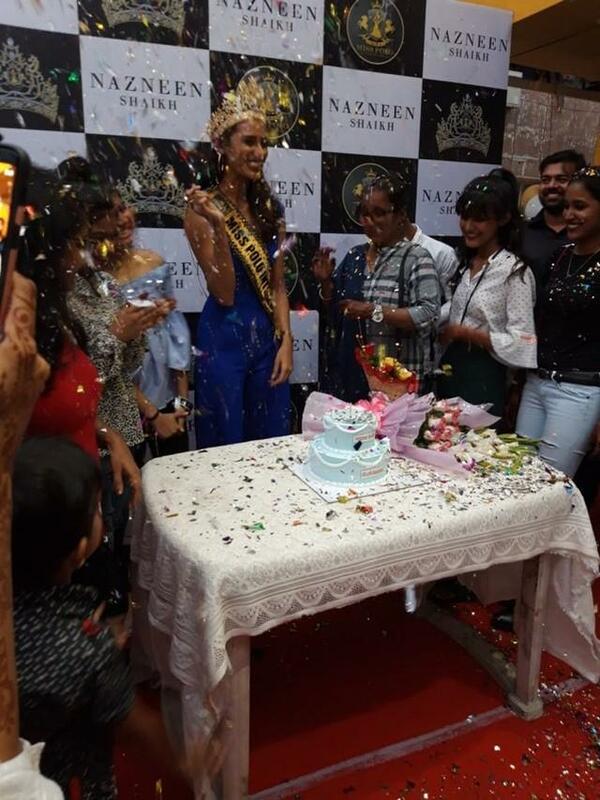 The historic reign of Queen Nazneen, as the first winner of Miss Polo International is indeed a well deserved honour. Her instinctual display of intellectualism is a visionary ability that will gainfully sustain her efforts to improve education globally. 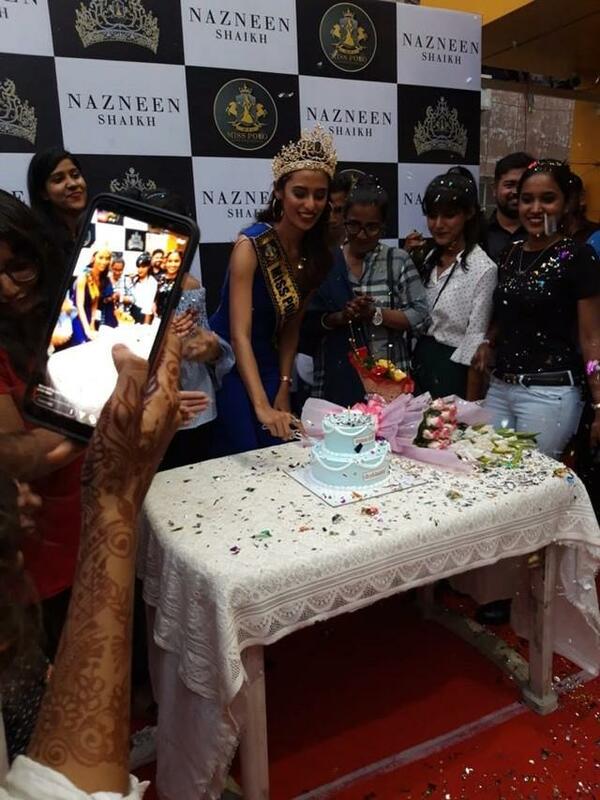 She has proved to be capable of delivering all the necessary projects that is required of her new office. Miss Polo International contest is an initiative that is aimed at engaging projects and programs on education, and global developments. It's choice on Queen Nazneen Shaikh was a careful decision and a difficult one at that. According to the organisers, Nazneen Shaikh was not only intellectually outstanding, she also possessed an influencing charisma that will be supportive in the Polo mission worldwide. 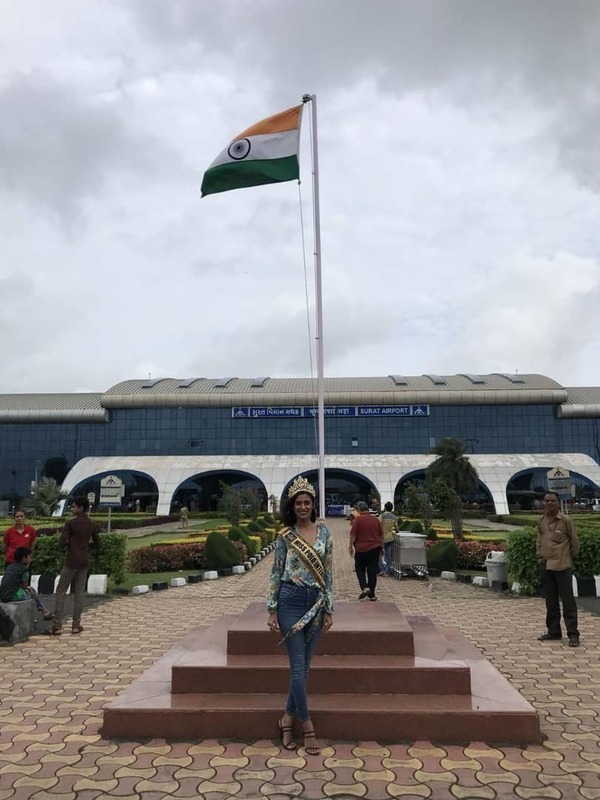 Her welcome back reception at India was significantly celebrated, as countless remarks and comments flowed in from across the world to congratulate the newly emerged icon of hope in the pageant industry. 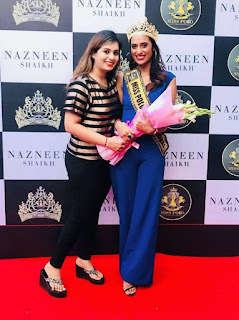 Mrs. Ibife Alufohai, the director of 2018 Miss Polo International has also congratulated Queen Nazneen, for taking the prestigious crown back to her home country, stressing that the organization will immediately commence all necessary engagements on her pet project.